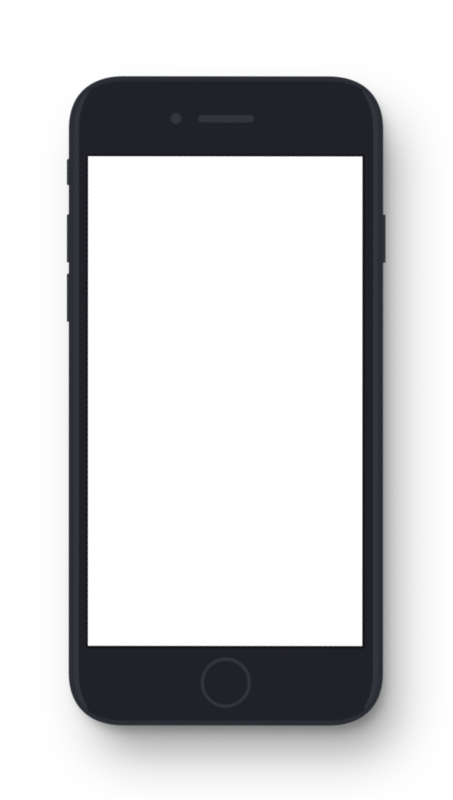 Only used for purchases of virtual goods and services, Direct Carrier Billing (also known as Direct Mobile Billing, Direct To Bill and Direct Operator Billing) is accessible to any smartphone owner having a subscription or a prepaid account with a mobile operator. The transaction is entirely secured and does not require any personal or banking information. The mobile user validates the payment with one click and has immediate access to his/her service. His/her purchase is then added on his/her mobile bill or his/her prepaid account, without any action on his/her part, nor additional costs. 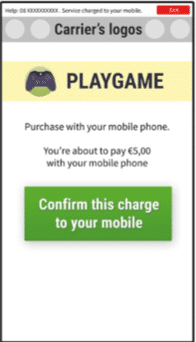 The consumer selects digital content on the website… then validates a number of payment pages, depending on the connection mode (3G/4G or WiFi). 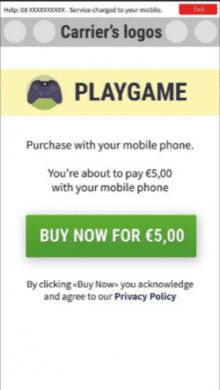 The purchase will be charged to the buyer’s mobile phone bill. recognised through the mobile network provider. 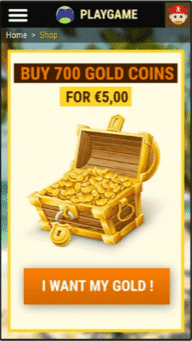 purchase confirmation receipt is sent by SMS.